Join journalist and essayist Sarah Smarsh, in conversation with United Way’s Senior Vice President of Community Impact, Michael Wilkos, to learn about her powerful memoir, Heartland: A Memoir of Working Hard and Being Broke in the Richest Country on Earth. A National Book Award finalist, Heartland reveals one woman's experience of working class poverty with a startlingly observed, eye-opening, and topical personal story. During Sarah Smarsh's turbulent childhood in Kansas in the 1980s and 1990s, the forces of cyclical poverty and the country's changing economic policies solidified her family's place among the working poor. By telling the story of her life and the lives of the people she loves, Smarsh challenges us to look more closely at the class divide in our country and examine the myths about people thought to be less because they earn less. Her personal history affirms the corrosive impact intergenerational poverty can have on individuals, families, and communities, and she explores this idea as lived experience, metaphor, and level of consciousness. Smarsh was born a fifth generation Kansas wheat farmer on her paternal side and the product of generations of teen mothers on her maternal side. Through her experiences growing up as the daughter of a dissatisfied young mother and raised predominantly by her grandmother on a farm thirty miles west of Wichita, we are given a unique and essential look into the lives of poor and working class Americans living in the heartland. Combining memoir with compelling analysis and cultural commentary, Heartland is an uncompromising look at class, identity, and the particular perils of having less in a country known for its excess. Sarah Smarsh has covered socioeconomic class, politics, and public policy for The Guardian, VQR, NewYorker.com, Harpers.org, The Texas Observer, and many others. She is currently a Joan Shorenstein Fellow at Harvard University's Kennedy School of Government. A former professor of nonfiction writing, Smarsh is a frequent speaker on economic inequality and related media narratives. She lives in Kansas and Heartland is her first book. 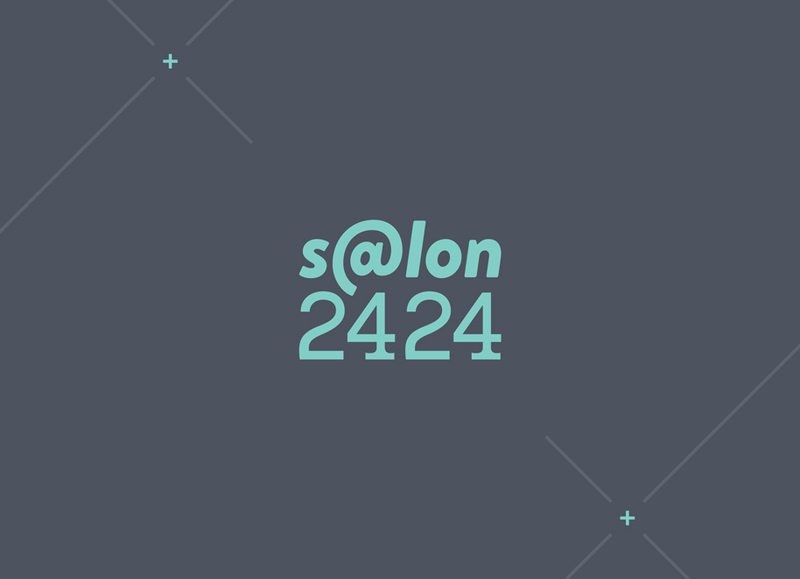 United Way of Central Ohio and The Drexel Theatre are Community Partners for this exclusive Gramercy Books Salon@2424 program. Michael Wilkos' expertise is in community revitalization. His team at United Way develops effective strategies to improve our community and invests in programs that carry out these strategies. The event is free and registration is now full.